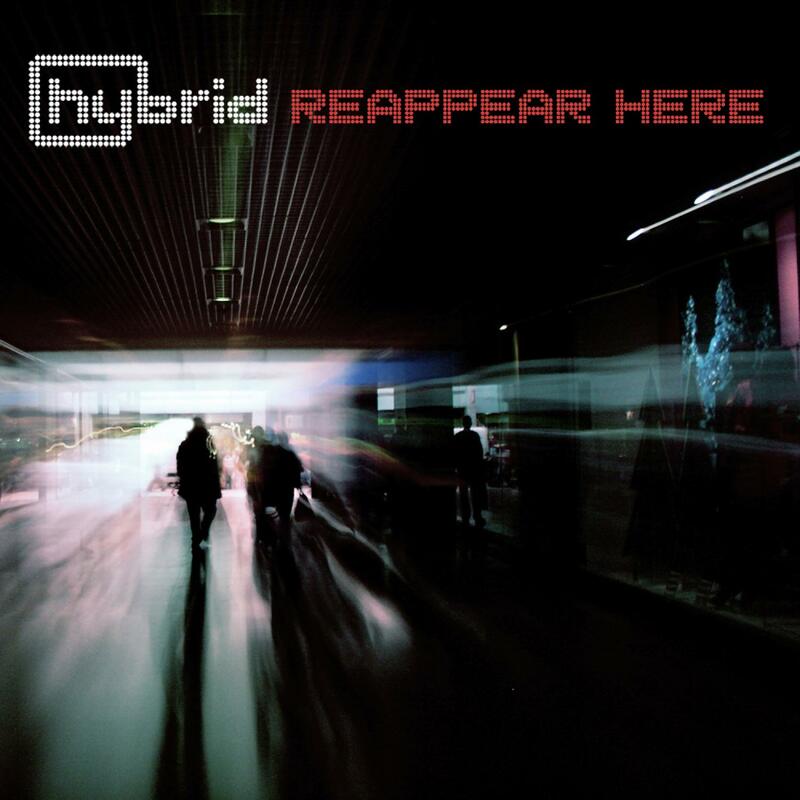 Reappear Here was a one off 1 x LP vinyl created two months after the fourth Hybrid album Disappear Here. Only 120 copies were pressed. 70 remain in the vaults and 50 were given out to stakeholders, workers and suppliers on the Disappear Here project. The vinyl is the only place (digitally, physically or otherwise) to get the track 'All I See'. Each vinyl was signed by Mike, Chris and Charlotte (often with extra doodles and drawings). Every copy came with a numbered postcard and is named with the person the record was given to.